Click image to read article preview. Click image to read original article. 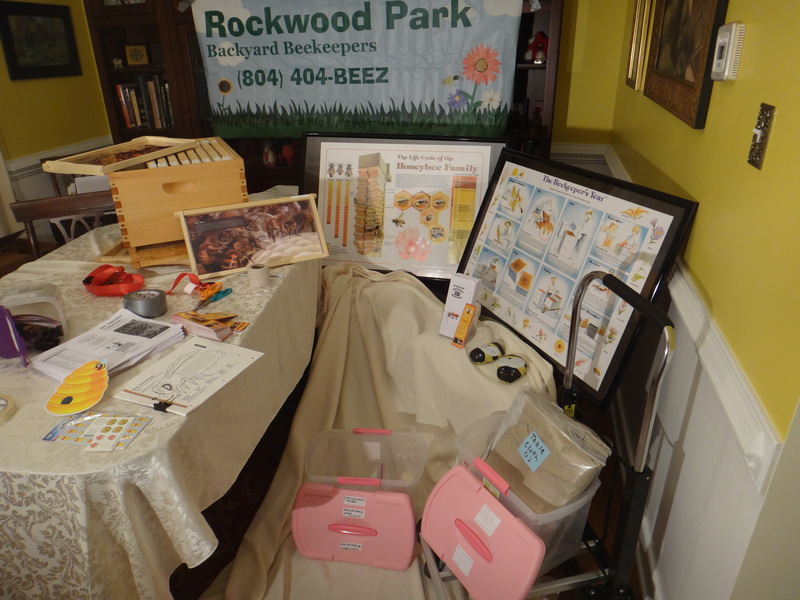 Introduction to Bee Keeping – Join the Rockwood Backyard Bee Keepers Association for a fascinating foray into the world of beekeeping. 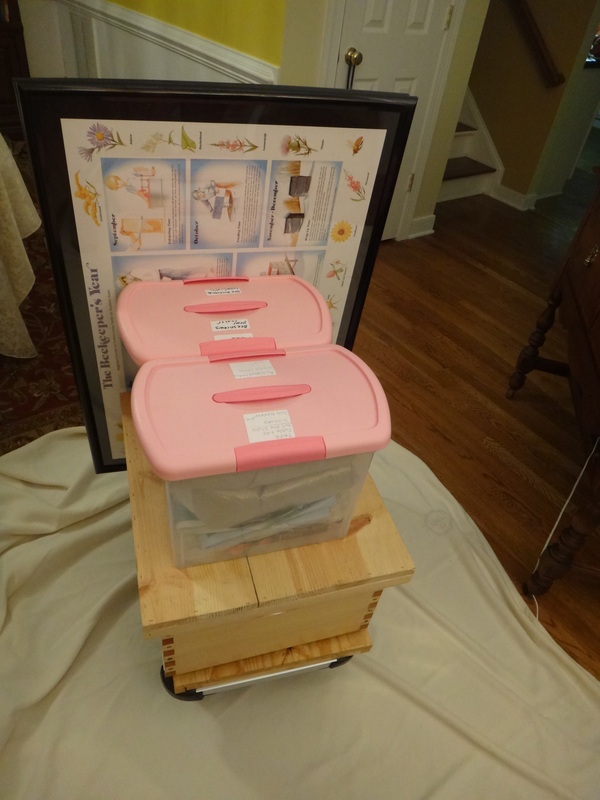 Beekeeping is an exciting and interesting hobby with delicious results. 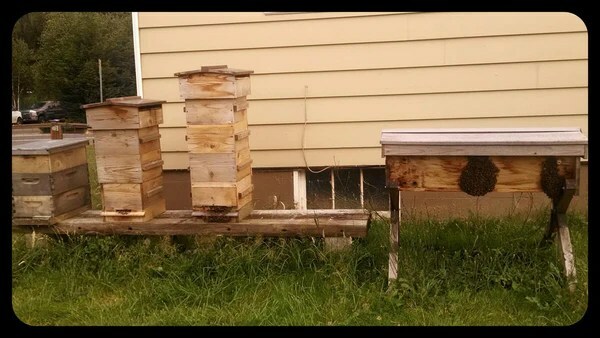 If you’re thinking about starting a bee hive or are just curious about what’s involved with keeping bees, then this is a great introductory program for you. This workshop is designed for absolute beginners so no prerequisite knowledge is required. The program instructors will teach you how the honey bee lives, discuss different hive designs, seasonal hive management, pests and diseases, and tell you how to get started with your own hive. 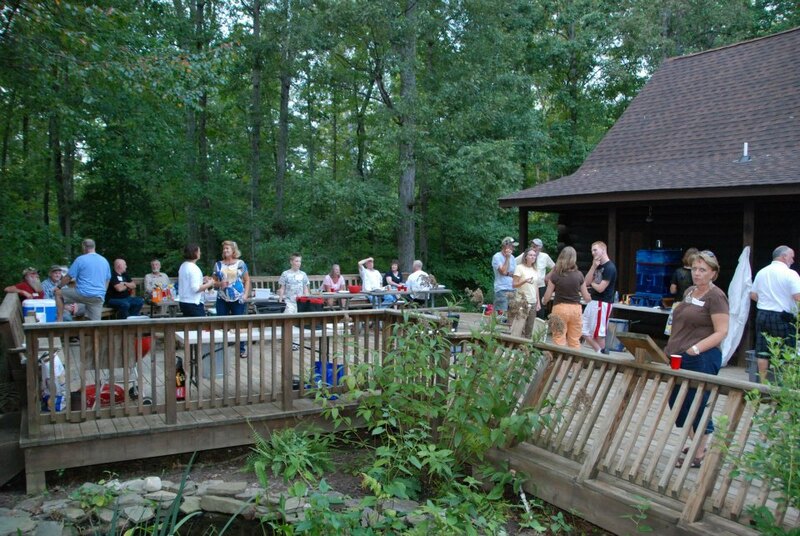 The class will be held at the Rockwood Nature Center. Class size is limited to 20 people so register early to ensure your spot. The program cost includes all educational materials. The cost for the two days of instruction is $150/person, or $180/per couple (family member, friend, child, etc. ).